Here are additional resources for face-to-face trainings that are geared towards non-profit organizations serving children and families in Broward County. For online options, go to e-Learning. 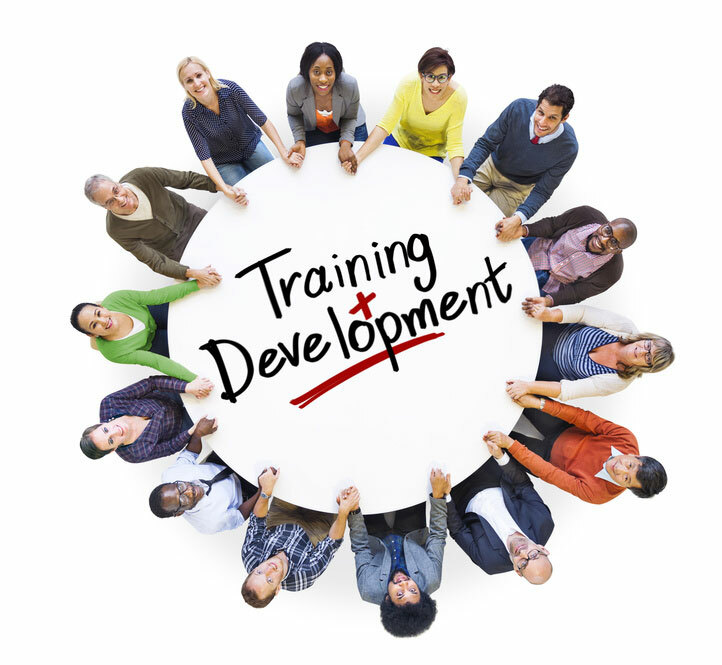 Trainings provided to child and family serving organizations in Broward County. The purpose of Community Connections is to improve access to learning experiences within the community. Provide training to clinicians and therapists in Broward County. Various organization offering trainings open to the general public. Click on the links below to take you directly to the site.